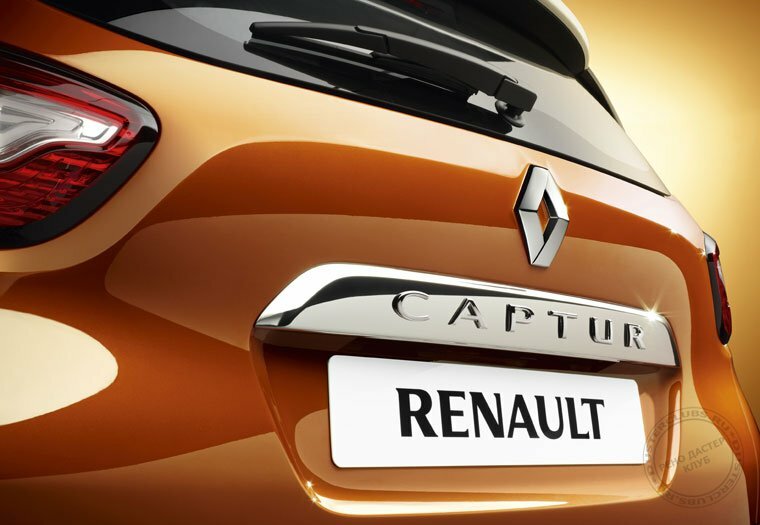 After New Clio, Renault is continuing the design offensive with the unveiling today of a new urban crossover, Captur. Inspired by the concept car of the same name, this latest model illustrates the second ("Explore") stage in the company's life cycle-based design strategy, combining the best features of an MPV, an SUV and a saloon. 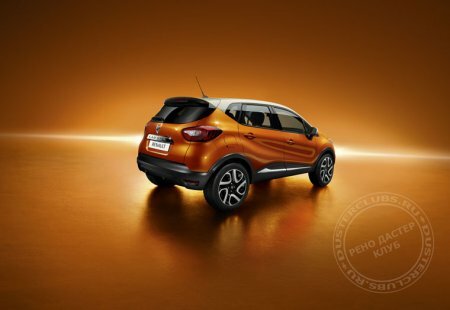 Captur challenges preconceptions and opens up a new dimension in the concept of cars for a lifestyle, which lies at the core of Renault’s expertise, in the B segment. Captur is a unique vehicle that stands out because of both its styling and its practical features, and which boasts Renault’s cultural DNA. Designed to adapt to customers’ wide variety of lifestyles, this crossover will give everyone a chance to explore fully the many aspects of their daily lives. Whether you are a couple, family or single person looking for a distinctive vehicle, Captur is bound to appeal. It will go on sale first in France and Europe, but is also set to open up new opportunities on the international market. 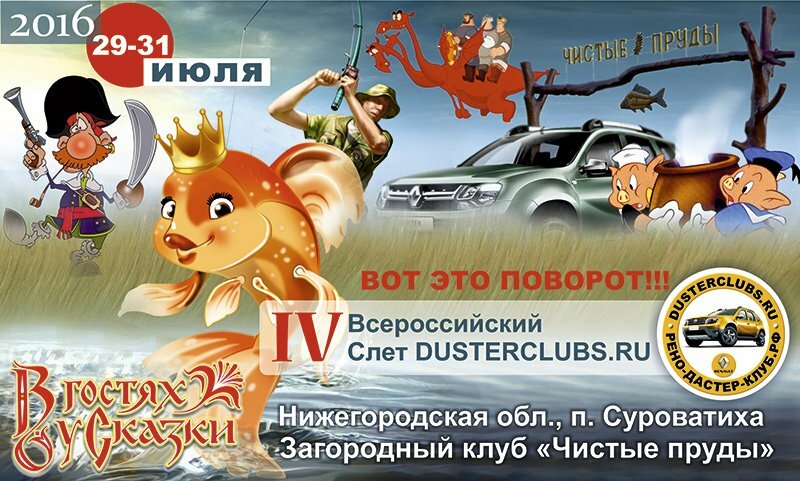 There are not yet many rival models in the segment, and Captur will be competing directly with the Peugeot 2008, revealed only a few days ago, the Opel Mokka / Chevrolet Trax, and the Fiat 500X expected to be launched in 2013. After New Clio, the adventure continues with the second phase in the life cycle: exploring the world as a couple, with Captur. It’s an urban crossover that we wanted to look sensuous, streamlined and reassuring, without being aggressive. With its high ground clearance, large wheels, tyres with high sidewalls, substantial side mouldings enfolding the lower body, and sturdy front and rear bumpers, Captur is a crossover with a strong personality but without pretension. The design, inspired by the “Captur” concept car, is forward looking, prestigious and robust. Nimble both around town or for a drive in the country, it attracts both covetous glances and friendly feelings. 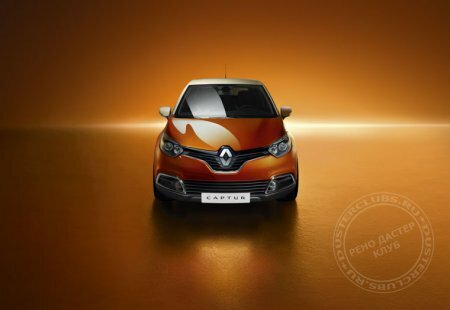 Captur can be customised, offering original two-tone paintwork that differentiates the roof and door pillars from the rest of the bodywork. Not only is this undeniably in line with market expectations, it also confirms the continuation of Renault’s new design strategy. 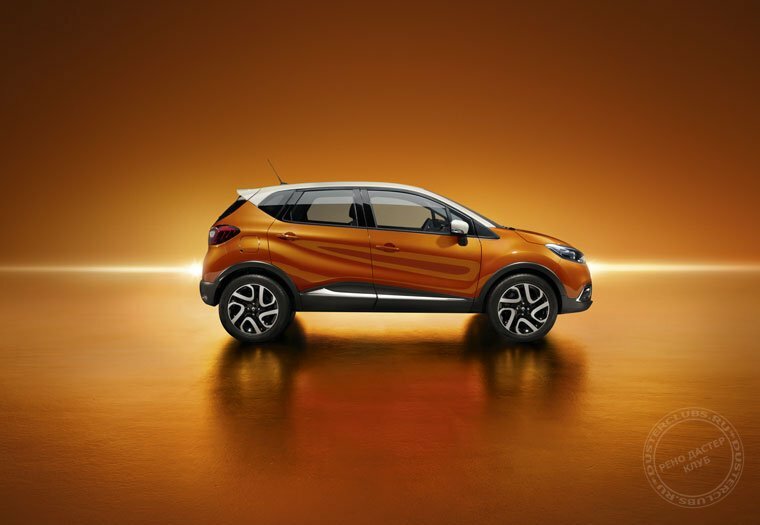 The two-tone paintwork asserts the Captur’s character and gives it a look that may be chic, urban or adventurous, depending on the colours chosen. 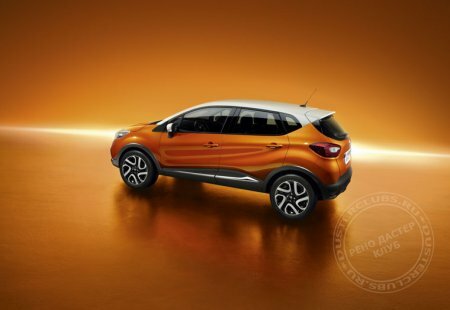 Although Captur is very compact at just 4.12m long, it gives an impression of comfort and spaciousness, underscored by the radically sloping windscreen and generous internal dimensions. The exclusive and colourful cabin evokes warmth, conviviality and relaxation – reinforced by a choice of customised interiors that focus on a variety of contrasting areas, shades and motifs. Captur is a practical, resourceful vehicle that offers all the comfort of an MPV with its high driving position, large boot, flexibility and closable stowage spaces. My inspiration came directly from the Captur concept car, for which I also designed the interior. I wanted to give the car a strong, modern personality so that people could feel it was theirs, and to offer an impression of space and comfort. The vehicle comes generously equipped, with features worthy of the segment above fitted as standard, such as the hands-free card, hill-start assistance and a rear-view camera for easier reversing and parking. Not forgetting R-Link, the multimedia tablet integrated and connected. It is completed by a 6HP sound system, Bluetooth® and audio streaming, plus the Arkamys® system, for a higher quality sound. 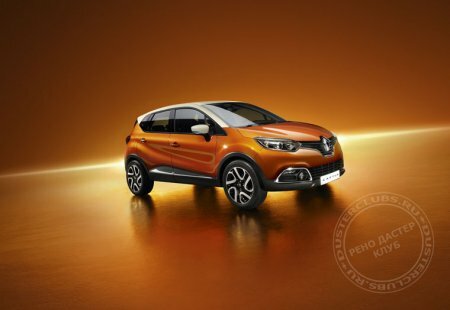 Based on the New Clio platform and acknowledged as a B-segment benchmark as regards driving pleasure, Captur offers best-in-class dynamic qualities. Drivers will appreciate its roadholding, engine responsiveness, manoeuvrability and compactness. The petrol and diesel powertrains, which benefit from the latest progress in Renault technology, are at the top of the segment in terms of fuel consumption and CO2 emissions (from 96g/km of CO2). Produced at the Valladolid plant in Spain, Captur comes after Modus, which last units came off the assembly lines in December. You’ll be able to find out more about Renault’s new urban crossover at the next Geneva Motor Show in March.